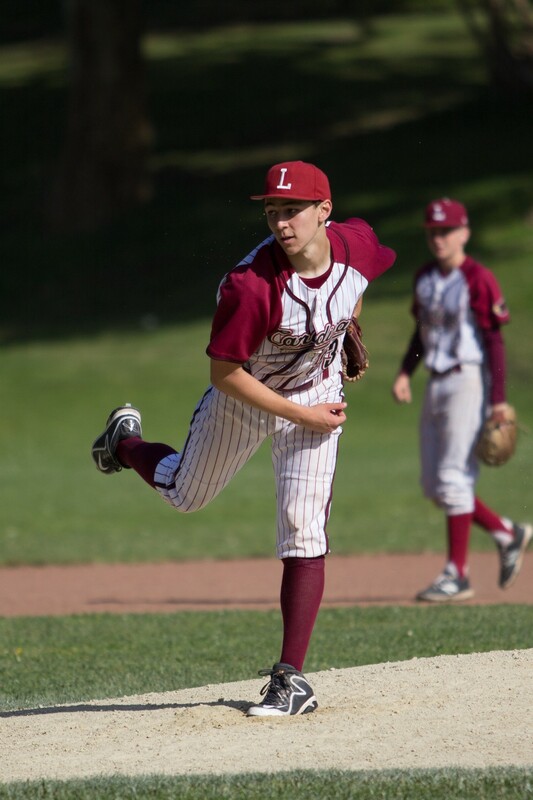 The JV baseball team continues to show its dominance as the best up-and-coming young baseball team with its fifth consecutive victory in the Academic Athletic Association championship. 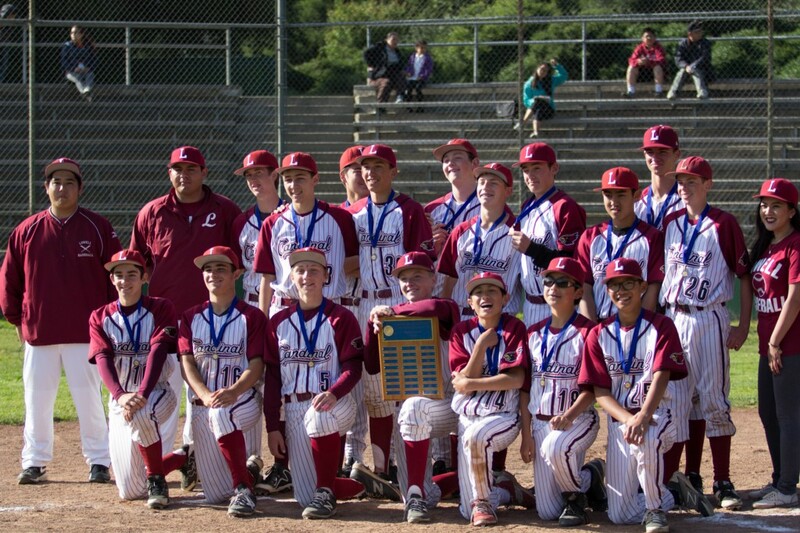 The Cardinals prevailed 12–2 against the Balboa Buccaneers on April 29 in the championship game. During the first inning, freshman outfielder Trey Chase reached first base off a walk and stole second off of freshman second baseman shortstop and pitcher, Levi Humphrey’s sacrifice bunt. While sophomore shortstop and pitcher Alex Bradshaw reached first, Chase scored home. The Cardinals continued to further their point lead in the second inning. Freshman offense and catcher Jet Tan safely reached first base after getting hit by a pitch and continued to second off a wild pitch. Freshman second baseman, shortstop and pitcher Jordy Bach, batted to first as Tan ran to third. Later, Bach stole second as freshman pitcher and outfielder Scully Randlett, walked to first. All the bases were loaded and all three base runners ran consecutively home off of Tan’s hit. Humphrey walked to first and continued to second as Bradshaw walked to first. Off of sophomore, third baseman, Devlin Stanley, both Humphrey and Bradshaw ran home, however, Stanley was unable to score home. With a five point lead, the Cards continued to score. Bach bat to first and stole second during Randlett’s pop-up. Bach continued home off of freshman second baseman, and offense, Joshua Wang’s hit to first. Wang stole second as Chase bat to first, and continued to third off wild pitch. Off of Humphrey’s hit to first, Wang scored home and Chase stole second. Bradshaw’s hit to second enabled both Chase and Humphrey to consecutively score. After, Bradshaw also ran home off of Stanley’s hit to first. Despite their previous hit after hit, in the fourth inning, only Tan was able to score, ending the fourth inning with a 10 point difference. The Buccaneers were unable to hustle to catch up to the Cardinals and due to the mercy rule, the game ended with five innings. 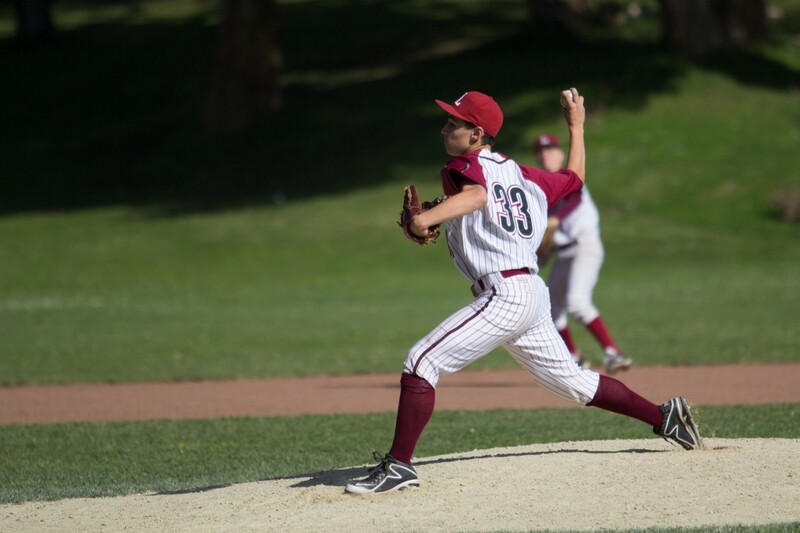 Although the JV baseball team had a tough game after their lost against Washington, they managed to refocus in time for play offs and championships. “The team lost sight of how to be a team and how to work hard during a game… we went in the game against Wash thinking we were going to win, so everybody had low energy,” head coach James Burke said. 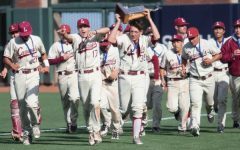 “We had a huge talk about how we need to become focussed and in top potential every inning of the game and not play it down,” Winning the Championship this year was especially special this year due to their shakiness after losing to Wash. “It showed how much we improved as a team — the big victory — showed that we are the physically and mentally better team, quoting our coach,” Tan said. Burke was confident that the team was going to to be a hard team to beat due to their well preparedness and readiness. “Even the coach on the other team at the end of the game said, ‘I’ve never seen a team at a JV level execute those plays,” Burke said.